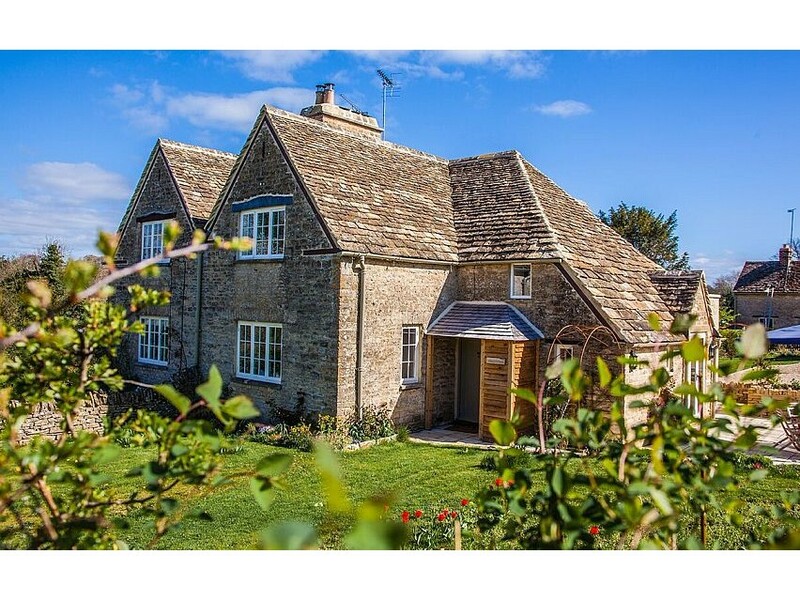 Mulberry Cottages offer a wide range of hand-picked luxury holiday cottages in the Cotswolds. 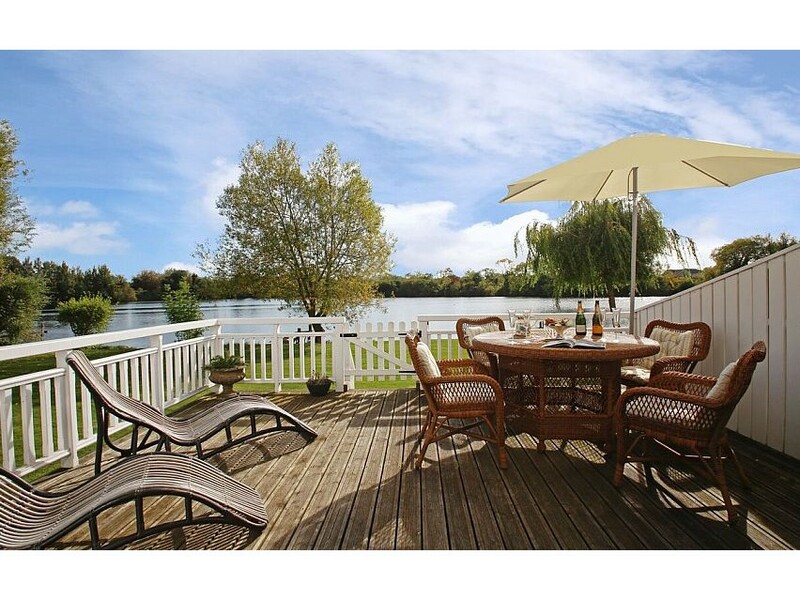 Looking for a cute romantic break for two, a celebration house for all the family to get together or somewhere to take your four-legged friend on holiday? Mulberry Cottages offers it all. 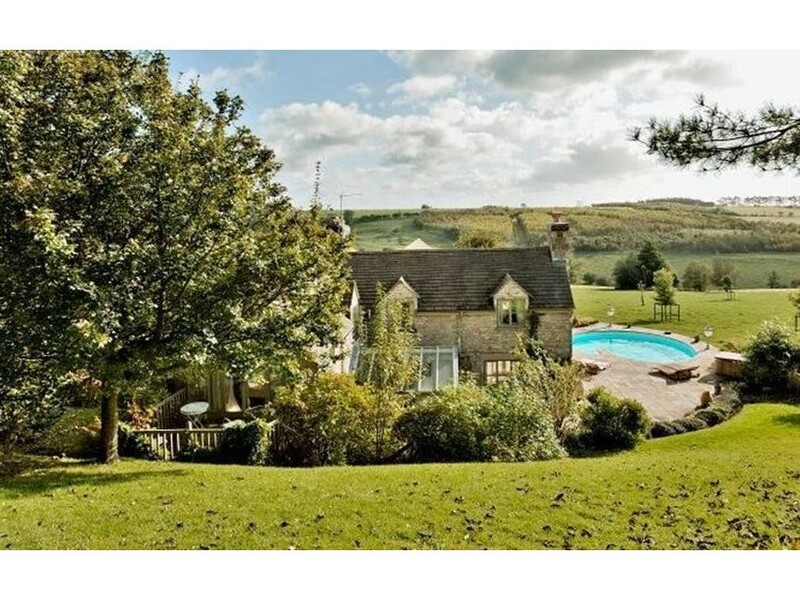 We have cottages near famous cities such as Bath and well-known beautiful Regency towns such as Cheltenham. We have country retreats tucked away in fabulous villages, walkable to local pubs, lake houses set on the water’s edge and even cottages based within castle grounds! 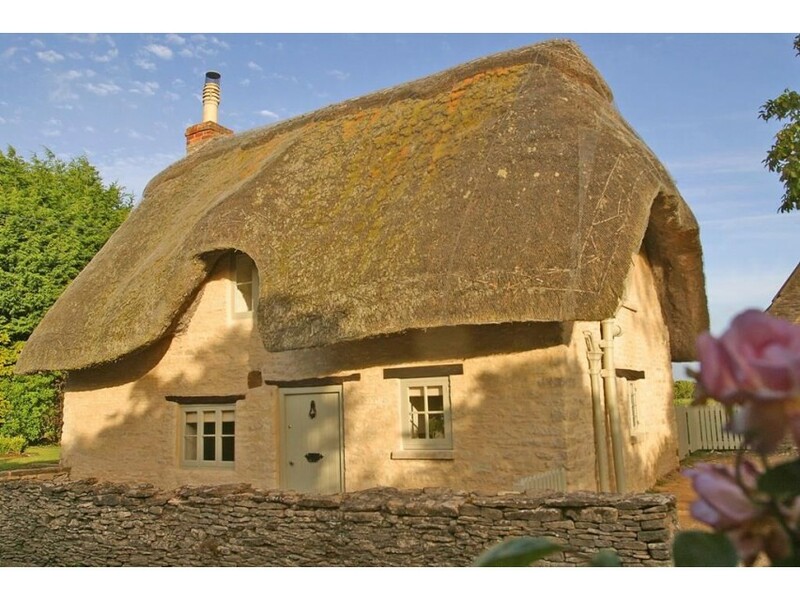 The undulating hills and beautiful farmland makes walking or cycling holidays in The Cotswolds such fun. It really is a perfect location. 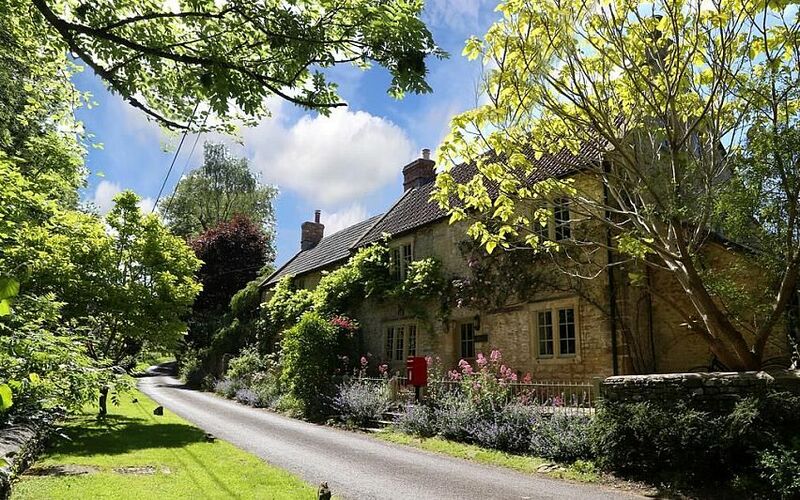 If you love the idea of visiting the wonderful honey-coloured regions of The Cotswolds and need advice on where to stay, then please feel free to visit our website, give us a call or drop us an email at Mulberry Cottages we are always happy to help.